32.5 Acres Perfectly Suited For Industrial/Manufacturing/Commercial Use. Property is Triangular in Shape With Union Pacific Rail Tracks on the East Border and Approx. 2,000 ft. of Road Frontage. 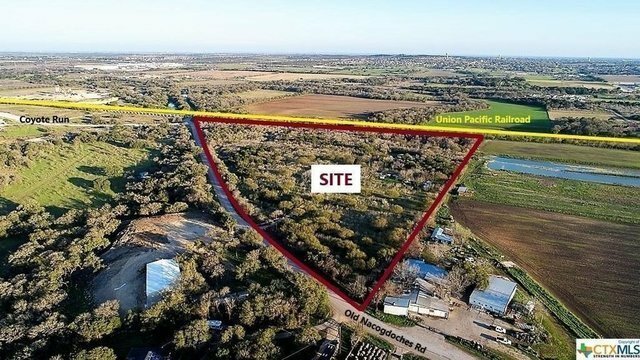 Property is in Unzoned Part of Comal County.